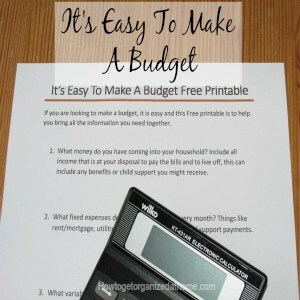 You must look out for hidden expenses in your budget. They want to derail your budgeting efforts. However, if you know how to spot them you are in a better place than ever, to finally take control of your budget and spending; making sure every penny that you owe is working hard for you and not some other company interested in making money from these hidden expenses in your budget. Don’t be afraid of your budget, it is time to take back that control and uncover those hidden expenses that are costing you money. It is important that you learn to spot these hidden expenses and learn how to avoid them in the future; they are there to make it look like the company is doing you a favour, since, in truth they are making money from your situation and this is not right. When you pay some of your bills monthly and not in one lump sum, the company offers to spread that large payment over the course of the year, this sounds fantastic – they are helping you spread the cost. What they do is add-on a percentage of interest for having this service, they tell you about this interest but when you get a large bill or small monthly payments, the smaller payment option looks great; however, you are paying the company more money than you need. If you break that large bill, which you know is coming up, into smaller amounts of money; you can save for the bill yourself, thereby reducing the overall cost because you don’t need to pay that interest. You can keep this extra money each month and make it work harder for you, instead of increasing the profits of some big corporation. How often do you buy something and offered an insurance that goes with the product at extra cost? Sometimes they can make good financial sense; other times they are not worth the extra costs as sometimes, your own house insurance would cover the costs. That is just my pet peeve, where these companies win is when you continue to pay for this insurance, perhaps long after you have stopped using the item. They keep the cost of these premiums low, with the hope that you don’t notice this cost going out of your account year after year. How to put a stop to this is to budget and know where each penny is going, know the company and the premium you are paying, to make sure it is something that you still want. You might not even still have the item in question; in that case, you must prevent the continued drain on the money you have earned. 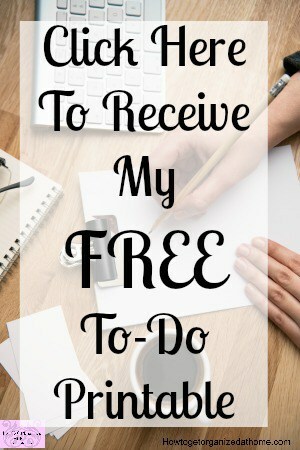 A great author who I admire for his books on budgeting and managing your personal finances is Dave Ramsey, you might find his information appealing too! The limit overload is when you are paying for a service and you keep going over your limits; when this happens you end up paying more than you bargained for, it is a drain on your budget because you have to find the extra money to pay for the overload that you have used. This form of hidden cost can come in a multitude of disguises and can and will go away forever if you notice this overage and take steps to prevent this from any future problems. Overdraft if you go over your limit you can face serious amounts of money where you suddenly owe your bank, making your financial situation very difficult. Mobile phone bill – if you go over the amount of texts, data usage or even phone calls the price of these services that are outside your package are often crazy and can really affect the amount of money that you have to budget with. Internet usage – How many times do you consider the amount of data that you use when it comes to the internet, for me unlimited is the only option, there might only be three people living here but the amount of data we use is a lot and it isn’t something I ever want to consider, but I do work from home! 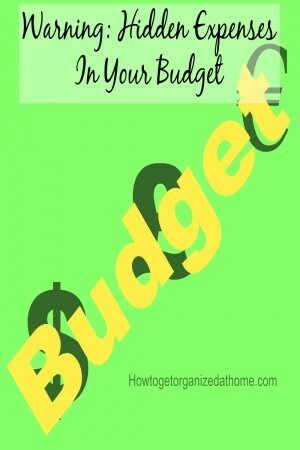 If you need more information on building a budget I wrote a great article, It’s Easy To Make A Budget! Therefore, it is important being cautious of these hidden expenses in your budgets and don’t let them get in the way of taking control of your money. Fight the battle, use a budget and don’t let hidden expenses derail that important tool that can and will help you reach your financial goals. If you are looking for more articles on this topic head over to the landing page where you will find links to other posts on budgeting. What is your best budgeting tip?